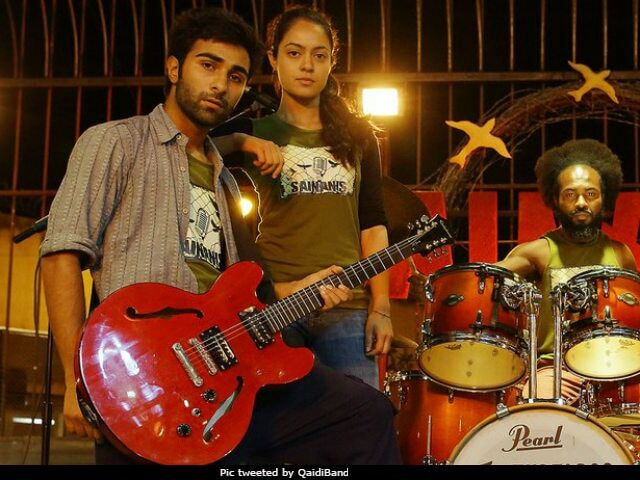 Aadar Jain is the new entrant from Bollywood's Kapoor family to join the film industry - he made his acting debut with the new movie Qaidi Band, also starring newcomer Anya Singh in the lead. The movie may have opened to a relatively decent box office response but the new actor on the block has sure been noticed by megastar Amitabh Bachchan. On Sunday, the veteran actor addressed Aadar in a tweet, welcoming him in the huge 'family' that Bollywood is. "Aadar Jain... his first film... wishing you the very best Aadar... love and blessings... we are family!" tweeted Big B. This must have made Aadar's day. Aadar is the son of Raj Kapoor's daughter Reema Jain. Aadar also received shout outs from other celebrities like Abhishek Bachchan, Karan Johar, Ranveer Singh and his actress cousins Karisma and Kareena. 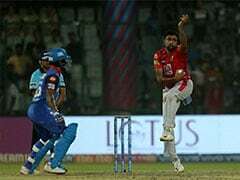 "Wishing one of the youngest in the family all the very best for his release," tweeted Abhishek while Karan tweeted: "Confident...Assured and Solid on screen!! Welcome to the movies Anya Singh and Aadar Jain." Aadar is one of those rare names, who get to be launched by Yash Raj Films - he has signed a three-film deal with the celebrated production house and is looking forward to make his career decisions on his own. "I want to take credit for my success or failure. I don't want anyone's advice as I want to do it my way," he told news agency IANS. Directed by Habib Faisal, Qaidi Band portrays how music impacts the stagnant life of jail inmates. In his review for NDTV, Saibal Chatterjee writes: "Qaidi Band drums up the right rhythms in the first half, laying before the audience the sad stories of seven individuals who luck out when their musical talents bring them together and ignite their suppressed dreams."